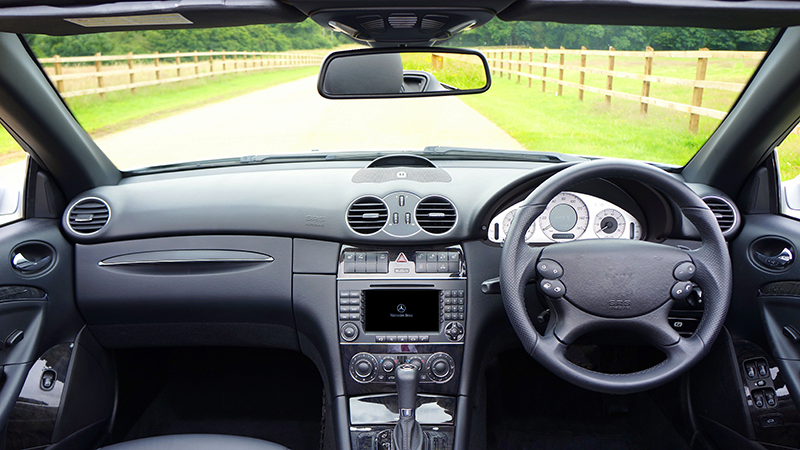 SMK Electronics Corp. U.S.A. partnered with CAARESYS, an Israeli Startup that develops vehicle passenger monitoring system, to develop automotive occupancy and biometric detection sensors for next-generation passenger occupancy systems. The partnership will focus on developing the world’s first biometric automotive sensors to deliver highly accurate passenger sensing while remaining unaffected by vibrations in the driving environment, reports Business Wire. Seat-belt reminder and child-presence detection system using contactless occupancy detection sensor which detects human’s respiration rate and heart rate. Highly accurate driver or passenger monitoring system using contactless biometric sensor which measures heart rate, respiration rate, and heart rate variability. 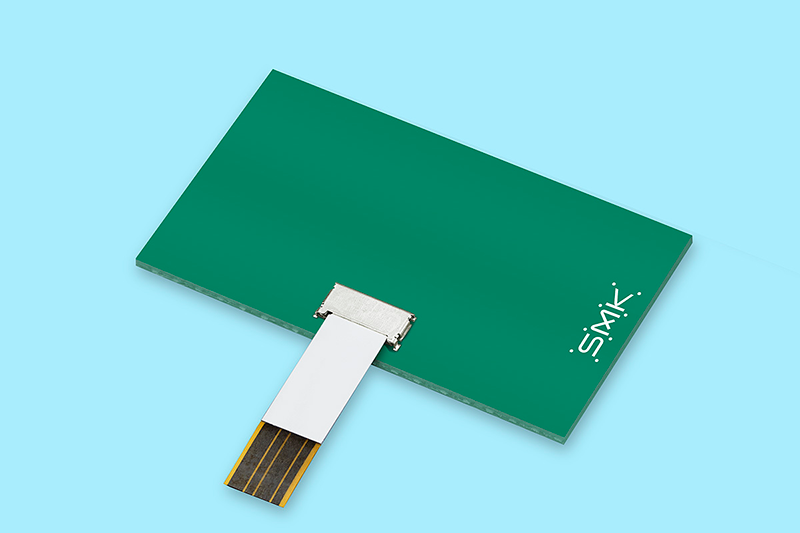 Japan-based SMK Corporation is the parent company of SMK Electronics USA. SMK corp. is a world leader in the design, development, and manufacture of OEM remote controls and electronic components. Through its local Research & Development and Manufacturing facilities, in coordination with SMK’s worldwide R&D and Manufacturing Centers, SMK Electronics is uniquely positioned to provide the U.S. Consumer Electronics, Automotive, and Home Automation industries with technologically advanced, robust, cost-effective products and solutions.